Cowgirl Cadillacs will span 4 days, February 20-23 in the equestrian lovers haven of Wickenburg, Arizona, at the historic Rancho de los Caballeros resort. 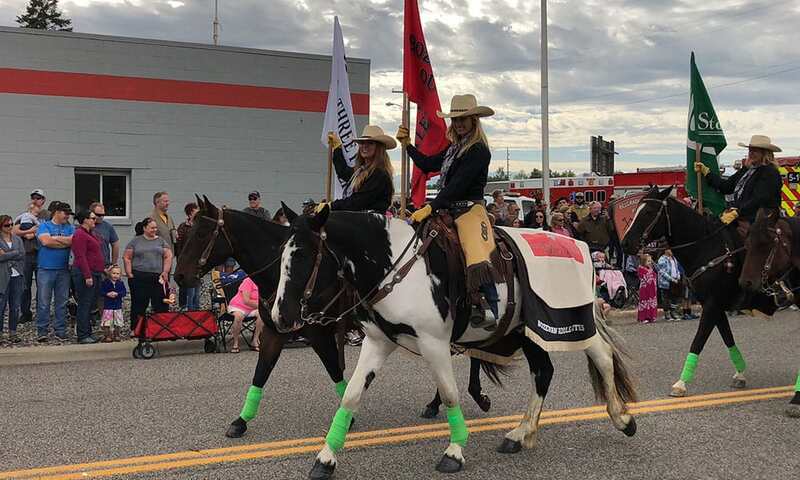 Cowgirl Cadillacs, presented by Cowgirl Magazine, is being touted as a sale of gentle, classy, well-broke horses for women offered exclusively by women, from the likes of such prominent consignors as Reata Brannaman, Lisa Lockhart, and Christina Tift. Says the event producers, Ike and Ryan Sankey, “It is invaluable to us that our buyers be confident in their purchase and go home with the horse of their dreams.” Cowgirl Cadillacs will span 4 days, February 20-23 in the equestrian lovers haven of Wickenburg, Arizona, at the historic Rancho de los Caballeros resort. Surrounding the sale will be a series of events including a Cowgirl horse clinic with Sandy Collier and Barb Schulte as well as a welcome reception and prime rib dinner on Friday night. The actual sale will take place on Saturday at 3:00 p.m. Bidders need not be present. To learn more about attending the Cowgirl Cadillacs Horse Sale or putting your horse up for consignment, call 406.671.7238 or visit cowgirlcadillacs.com.